Paris Photo by David Lynch. 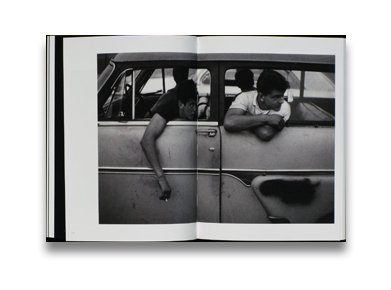 Steidl Publishing, 2013. 208 pp., illustrations throughout, 10½x8". For the first time, Paris Photo presents an original journey within the galleries: 'Paris Photo seen by ....' In 2012, Paris Photo entrusts David Lynch with the task of choosing from among the works exhibited by the gallery owners. An original way for the public to contemplate the works whilst at the same time discovering the artist's aesthetic universe. 'Looking at David Lynch's selection is a bit like visiting Paris Photo in his company; a dialogue begins; we do look at the works 'together,' but first of all we look at them in a different way, through a 'Lynchian' filter. 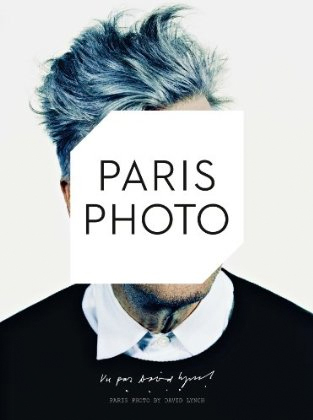 Read Adam Bell's review of Paris Photo by David Lynch on photo-eye Blog.